UPDATE: Tuesday, Sept. 25, 2018. So It is with great regret that I must cancel our move tomorrow, Wednesday, Sept. 26, although the judge sided with me the other person did not and put locks on the door. I want to do it the right way unfortunately wasting the courts time… I will keep you posted. 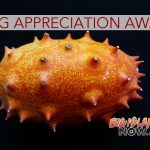 Another business in Pāhoa is closing due to the lack of customers coming into the small historic village and the lack of parking available. 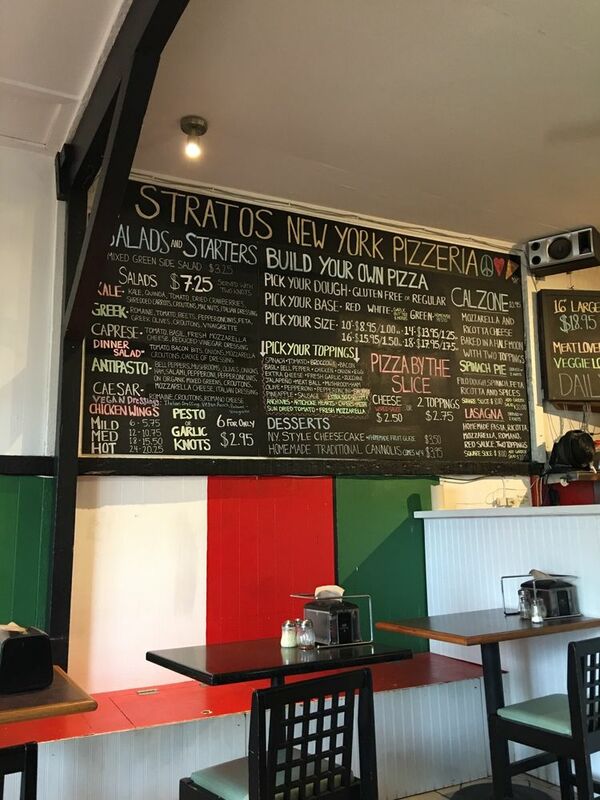 Stratos New York Pizzeria is closing on Sunday, Sept. 23, 2018, according to owner Sandra Baker. The pizzeria has found a new location in Honomū and will be opening there soon. 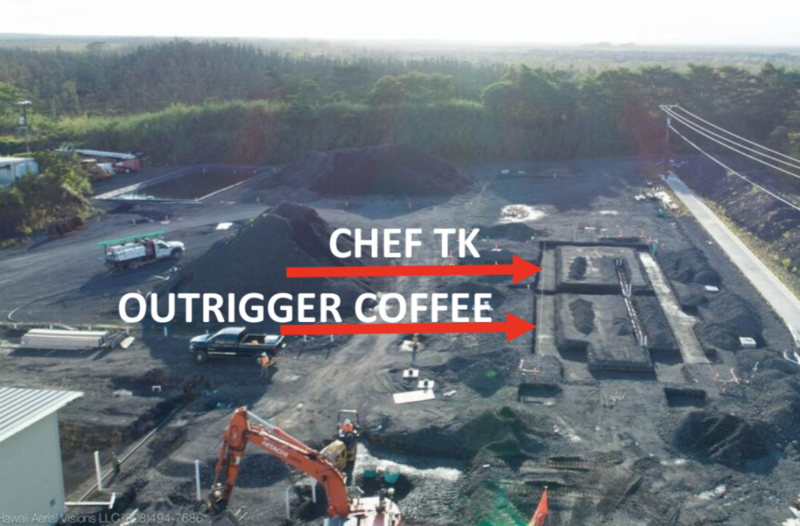 Baker stated that she was hoping to stay open at the Pāhoa location until Puna Kai Shopping Center was built; however, she can’t hold out any longer in the current spot. 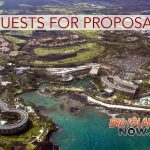 Baker stated that one problem besides the lava flow and lack of tourists coming into Pāhoa is the lack of parking in the small historic village.